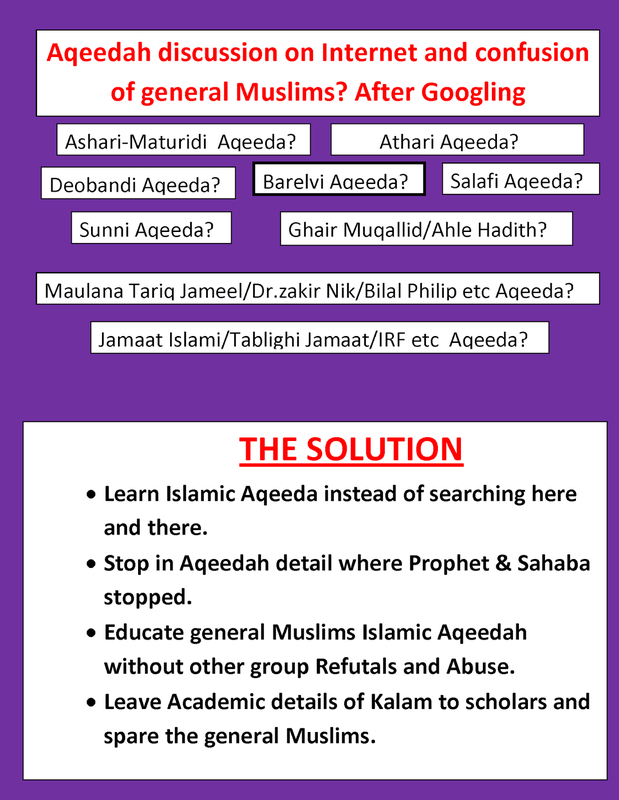 Islamic Aqeedah is very clear and detailed thing in Quran and Ahadith. There was no difference in Aqeedah among Sahaba Great Salafus Salehin Imams of Ahle Sunnat Wal Jamaat. 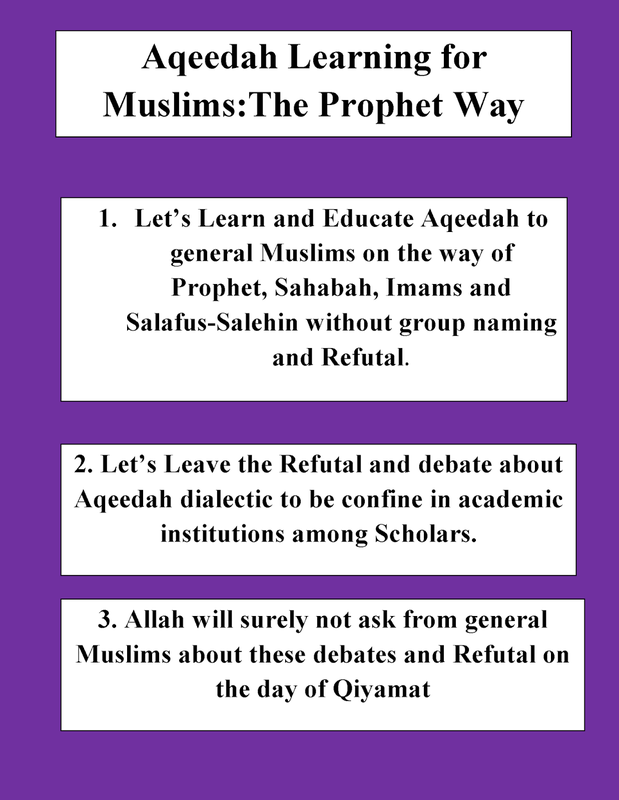 Quran and Ahadith has full and Required detail of Aqeedah which has been extracted by Hadith Scholar/Imam and has been codified in book form. 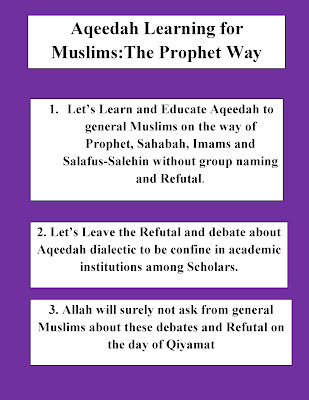 We should learn and educate Aqeedah from these sources.